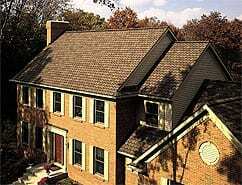 Roofing | Four Decades Contracting Inc.
One of the most important parts of any home is the roof. The roof protects the entire home from the outside elements. It is important to keep your roof in good shape, and replace it, before it starts to leak. There is nothing worse than the headache of dealing with a dripping ceiling! Overflowing buckets of water and peeling paint. Who has time to deal with that? We will make sure that any rotted wood is removed and replaced and that the best and affordable, roofing products are used. Most homes can get their entire roof replaced in one day! Don’t wait until it’s raining inside your home to call. 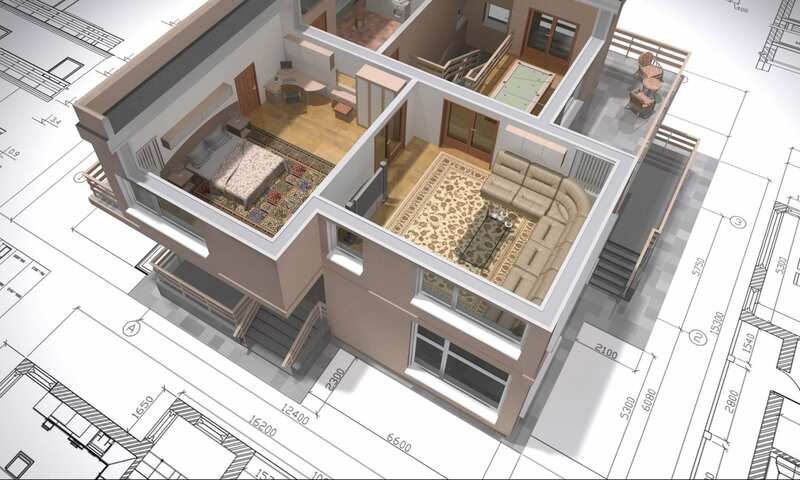 Four Decades Contracting Inc. is here to help. 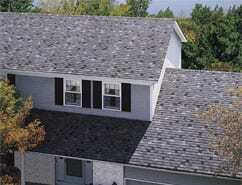 We offer roof replacement services for your shingled or flat roof. Our roof installers are highly trained and qualified.